Samsung account is important because some of your device integrated services like the Samsung Hub, WatchON and Samsung Link will require you to have a Samsung account. That means with just a single sign on, you will be having access to a lot of Samsung services on your device. Also, you can backup your vital information and restore them to any supported device if you have a Samsung account. 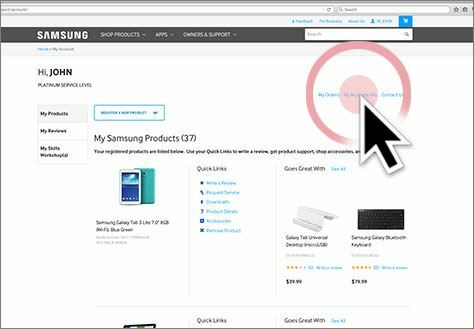 You can create a Samsung account from your Samsung device or from your computer. However, whichever way you want to use, it is easy to create by following these steps. 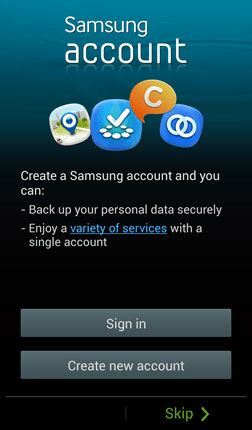 Creating a Samsung account through your device, follow these steps. Note: It is important to note that only one Samsung account per email address is allowed. 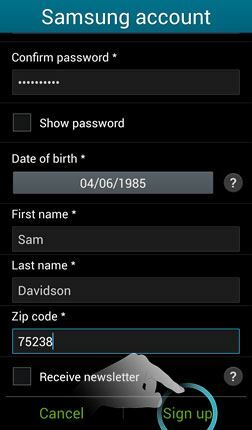 Step 2: A new Samsung account screen will come up, fill in the required information. The required information includes Email, Password, Date of Birth, First name, Last name and Zip code. You can check the box for the “Receive newsletter” if you will like to get regular updates on new features, contents and services available through Samsung services. Then touch “Sign In” to continue. Step 4: Touch “Check for verification email” in order to access your email and find the verification email. 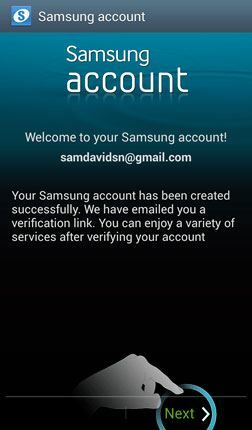 Note that a Samsung account will not be fully activated until the verification step is followed. Touch “Next” to continue. Step 5: When your Samsung account is activated, an information screen will appear. 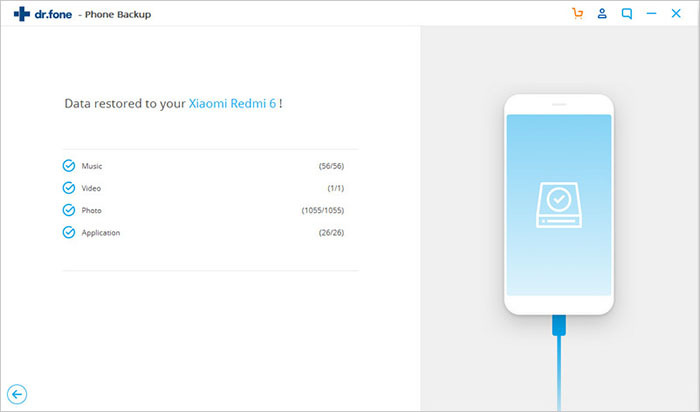 Touch “Confirm” to finish up the process and return to the account screen. You can change your Samsung account email by editing your Samsung account from your device or computer web browser. If you choose to use a web browser follow these steps. Step 4: You can edit the information. That means you can change your Samsung account email. Scroll down and click “Submit” to save the changes. Samsung account will enable some features on your phone, compatible TV’s and computers. For example, Find My Mobile will let you register your phone and locate it if it gets misplaced. When you are tracking your lost phone, you have the option of remotely locking it, making the phone ring. 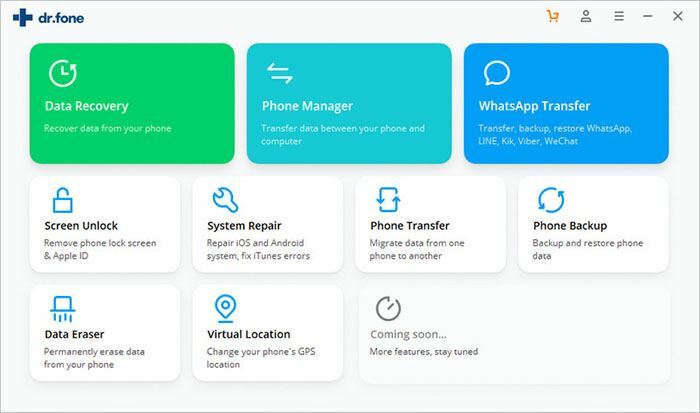 But if you think the phone will not get back to you, then you have the choice of wiping the phone to remove any sensitive data or even private information. This can be done remotely. Samsung Hub is a digital data entertainment store which gives you access to music, movies and games. There is always a selection of good content that are found in the hub. 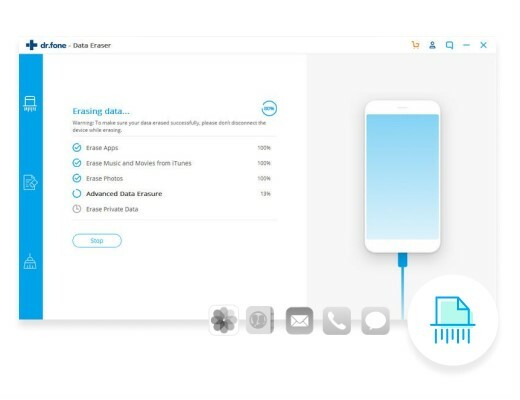 Not all files can be backed up Samsung account and that is why you need to try iSkysoft Toolbox - Android Data Backup & Restore to backup the files from your Samsung Device to computer incase of data loss. The iSkysoft backup software is supported by a good number of file types which include images, audio files, video files, document files etc. The main features of the iSkysoft Toolbox - Android Data Backup & Restore software is that it has the capability of backing up and restoring all types of files and data on your Android device, it is quick, risk free and also efficient and you will also have the option of previewing the files to select what you need instead of wasting time search files that are not needed. All these combined makes the iSkysoft Toolbox - Android Data Backup & Restore software a good and sought after tool to back up your files. 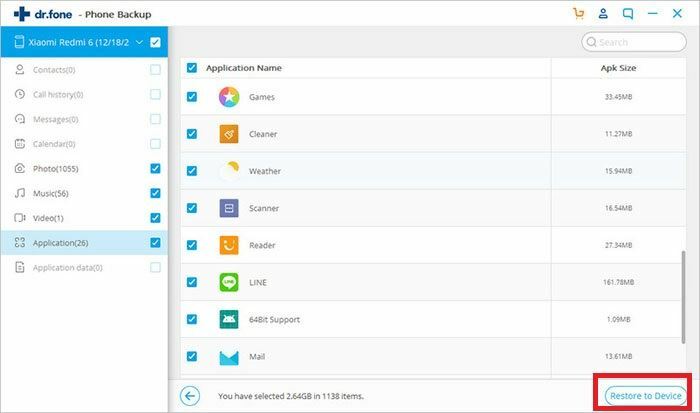 Step by Step guide for how to use iSkysoft Toolbox Android Backup & Restore to save Files from Samsung Phones or tablets. Download iSkysoft Toolbox on your computer if you do not have it. Run it and Plug in your Samsung phones or tablet to your computer with a digital cable and launch the iSkysoft Toolbox on your computer. Make sure to enable the “USB Debugging” feature to make your phone recognized. Here, choose “Backup & Restore”. A wizard window will guide you through this process. Here choose “Backup & Restore”. 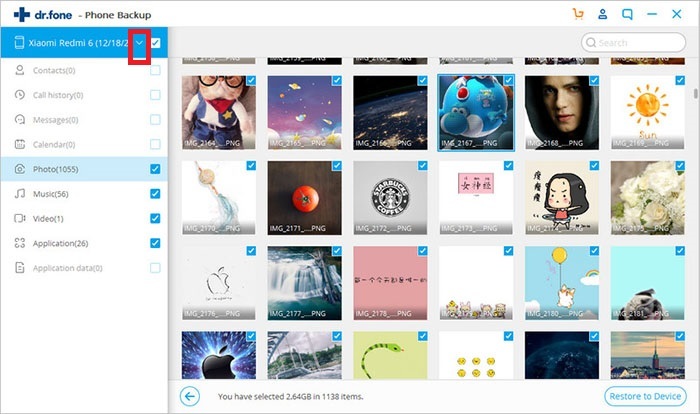 The iSkysoft Toolbox will start scanning all the backup files saved on your device once your phone gets detected by the program. However, you must grant the permission, press the “Next” button on the screen to begin scanning of data. 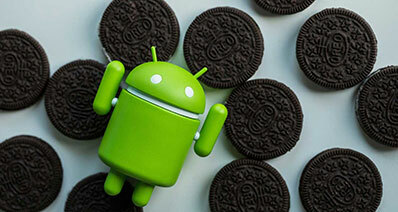 Note that users of rooted phones must press “Allow” button to permit authorization. Then click on “Restore” on your PC to begin scanning. After you click on “Restore”, the program will display the latest backup files of your device in default. If you want to save all files, select all. But if you desire to save some selected files, then you must select the files by selecting their respective boxes. After rechecking the files to be restored on your phone, click on the “Restore” button at the lower right corner. You are also allowed to restore the backup files and transfer them to another Android device with iSkysoft Toolbox – Android Backup & Restore. The iSkysoft Toolbox software will save the files you will like to restore from your Samsung device’s backup files. When the process is done, click on each of the file to preview all that have been retrieved.